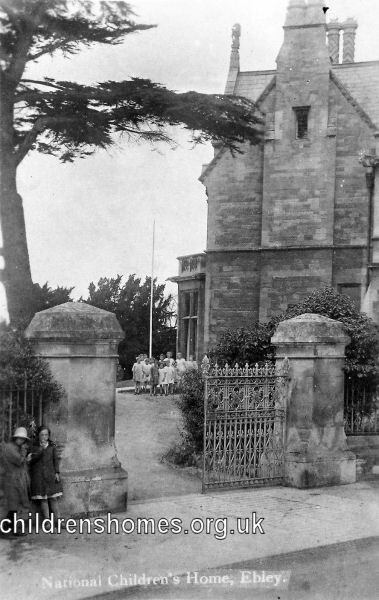 The Ebley House branch of the National Children's Home (NCH) was opened in 1921 at 235 Westward Road, Ebley, near Stroud. In 1930, it was recorded as having accommodation for sixty boys and girls up to the age of 16. Ebley House NCH home, Stroud. From 1943, the home was used for babies and children under five. The nursery department later provided day-care facilities for children in the local area as well as those resident in the home. The property was later used as offices. In 2007 it was taken over for use as a Steiner school. Action For Children (formerly the National Children's Home) can provide access to care records for people who were adopted through the charity or who resided in one of its homes. Currently this service is only available to the individuals concerned and not to the descendents of deceased former residents. Their History — a website on the homes by a former resident. Growing up in the NCH — a forum for those who spent time in NCH homes. Scenes from various NCH Homes — 1960s film footage. NCH Documentary (1954) Part 1 — Arriving at Harpenden. NCH Documentary (1954) Part 2 — Harpenden Oval. NCH Documentary (1954) Part 4 — Special facilities at Danesford, Chipping Norton, Harpenden and Frodsham. NCH Documentary (1954) Part 5 — Founders Day at Princess Alice Orphanage; training at Harpenden. NCH Documentary (1954) Part 6 — Harpenden. 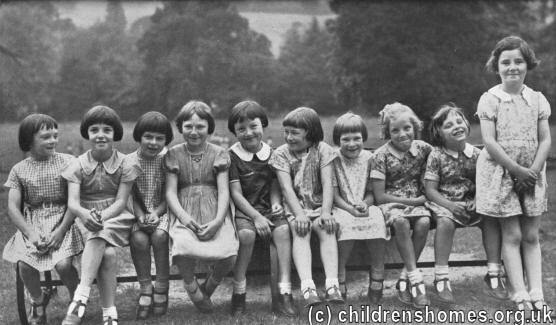 NCH Documentary (1964) Part 2 — Disabled and special needs children at Harpenden, Edgworth, Chipping Norton. 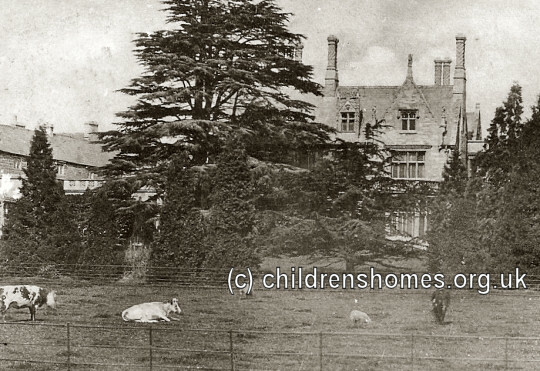 NCH Documentary (1964) Part 3 — Harpenden, Edgworth, Chipping Norton. NCH Documentary (1964) Part 4 — Alverstoke. NCH Documentary (1964) Part 5 — Alverstoke. NCH Documentary (1964) Part 6 — Alverstoke.